Membership subscription is a great way to earn money from your great user-base, your great content, and your specific features. When you create a membership subscription in phpFox, you can create custom a user group that can do special things that other user groups cannot do and you can charge for these features. With the membership subscription enabled, you can start making money with your social network right away. 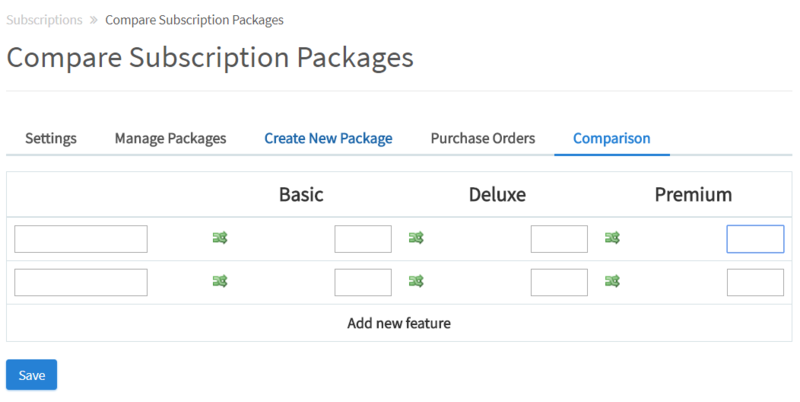 You can create subscription packages that can connect to a user group with special "powers" other user groups don't have. You can even charge for your users to be part of these special groups. We have included with our product support for PayPal giving you the best of what Paypal can provide for online payments. Users are given an option to choose a subscription plan during their signup process. Alternately, payment plans may also be hidden from new members upon signup. You can include subscription packages and force new users to sign up for a package before they can officially use the site. Once their payment is "okayed" their account will automatically be updated and they will be notified that they can now enjoy your community. Your users can easily manage their subscription purchases and keep track of any past purchases they have made and if they plan on upgrading to another membership level direct from their dashboard.